ORGANIC KIDS CLOTHES AND CLEVER BABY PRODUCTS! Soft kids slouch pants with decor buttons and side pockets for kids and babies in a baggy unisex style. Practical for the small kids and cool on the older ones. Made from 100% GOTS certified organic cotton terry. Available in size 2-7 months and 18 months - 3 years. Colour: Mimosa (yellow). 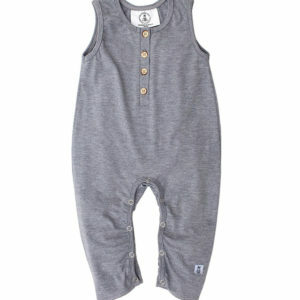 Pretty, sleeveless romper with long legs - suits both babies and older kids. Made from 100% GOTS certified organic cotton and elastane. 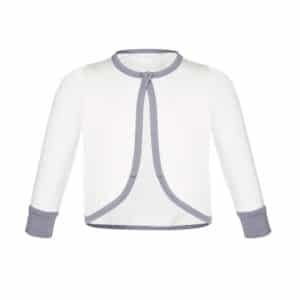 Available in four sizes from 2 months to 4 years. Colour: Grey Melange. Hypoallergenic and organic kids adhesive strips with cute pandas, for young explorers! 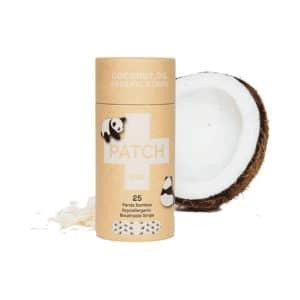 Certified organic bamboo fibres with skin-friendly PSA adhesive and organic bamboo gauze enriched with coconut oil that helps the healing process of small wounds. Tube of 25 strips. Nice matching set with toy strap and dummy / pacifier holder. 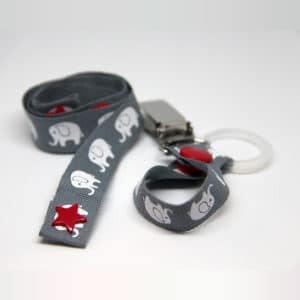 Keep track of your kid's favourite toy with a nifty toy strap that attaches e.g. a toy or bottle to your stroller or chair. The dummy holder has a metal clip for resisting those strong little fingers! Fun long sleeve onesie from the 2018 spring collection, made in soft organic cotton. Designed and ethically produced in Melbourne, Australia. Available in two sizes: 62/68 cl (2-6 m) and 74/80 cl (6-12 m). Pattern: Bee. Innovative arm warmers / bolero that can be used on top of all baby sleeping bags. Extend the season of your sleeping bags with these snuggly sleeves made from organic cotton jersey / cotton fleece. Clever foldable cuffs and button snap in front. Available in two sizes, 2-12 months and 12-36 months. 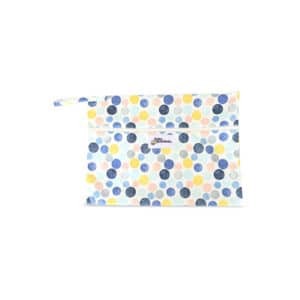 Use a stylish bag for used cloth nappies waiting to be washed! 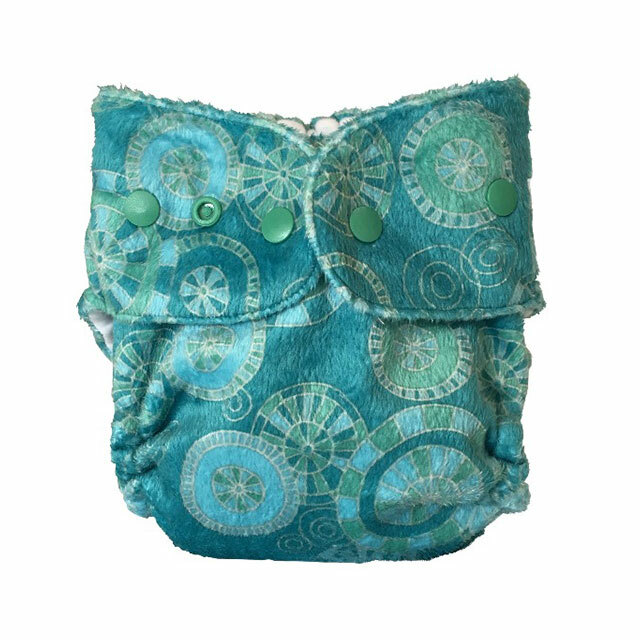 Stores up to 8 cloth nappies and features a convenient snap handle. Pattern: Marbles (smooth PUL polyester knit). UV suits with SPF 50+, easy to get in and out of! Sippy cups that work upside down! Organic products that support local artists in Zambia! Non-toxic nail polish for kids!